The gardeners at the newly constructed downtown Kent Lutheran Community Garden were suddenly noticing the leaves of their beans, eggplant and squash turning yellow in early July. The church had created the garden with plots available to clients from World Relief in addition to growing food to supplement their twice weekly community dinners. This seemed odd considering all new soil had been introduced in late May and the plants were getting plenty of sun and water. 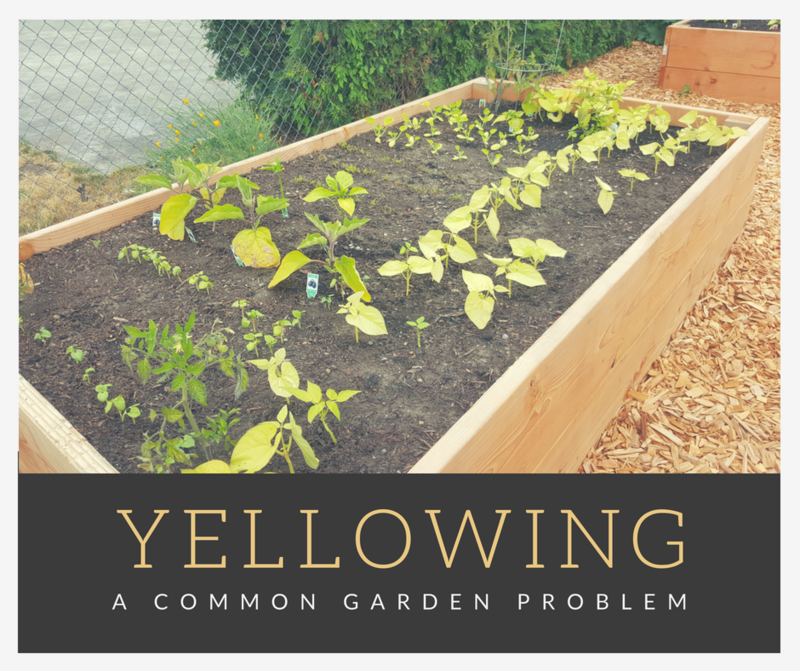 Many gardeners experience yellowing of leaves and wonder about the cause. Often the culprit is nitrogen deficiency and a soil test confirmed that this was the case at Kent Lutheran’s garden. Nitrogen is vital because it is a major component of chlorophyll, the compound by which plants use sunlight energy to produce sugars from water and carbon dioxide (i.e., photosynthesis). 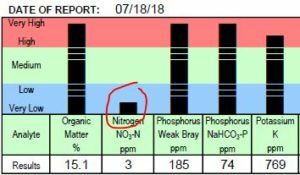 But how is it that the nitrogen level could be so low in new, virgin soil? An important correlation to nitrogen level is the amount of organic matter in soil. In this case, the organic matter was rated VERY HIGH. When there is a lot of organic matter or compost that includes wood shavings or bark, nitrogen becomes bound up in working to break down this carbon source and is not available to the plants. Another cause of nitrogen deficiency is water-logging. During our sizzling summer months gardeners want to ensure that their plants are getting enough water and often inadvertently water to the point of leaching the nitrogen out of their garden soil. Plants only need 1” of water per week, so be sure not to over-water. 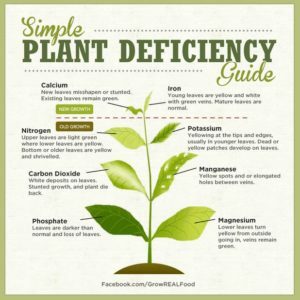 Remedying a nitrogen deficiency is easy! Application of a nitrogen amendment will begin to turn new leaf growth green within a week of application. Nitrogen amendments can include blood meal, feather meal, or fish fertilizer. Nitrogen amendments are easy to apply and will need to be added regularly (according to manufacture instructions) throughout the growing season. Organic matter in garden soil is important. It helps break up hard packed/clay soil and it provides habitat and food for the biological and fungal organisms that are vital to plant life. However, our soil can have too much of a good thing! 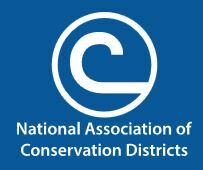 If you are experiencing nitrogen deficiency (a FREE soil test from King Conservation District can confirm) consider adding only topsoil to your beds next season (avoid compost with woody debris that will bind up nitrogen). Also, cover cropping with legumes with help fix nitrogen from the air and soil and help avoid nitrogen leaching from winter rains.